Need help with your artist statement, resume or website? Want to get yourself ready to approach galleries or develop a marketing plan? We can work together to help you reach your artist goals. 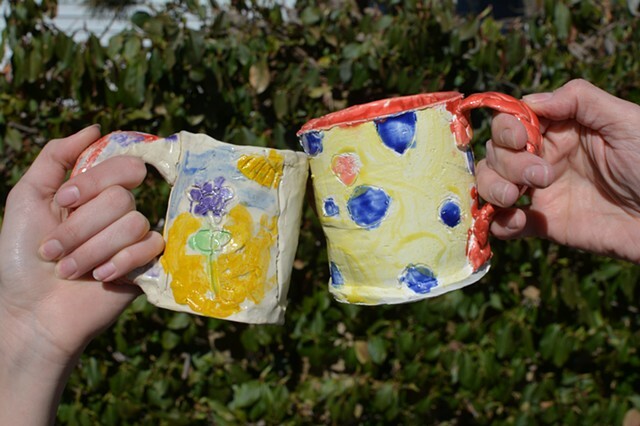 Want to work in clay, but don't have a kiln? I will fire your work for you in my Skutt electric kiln. You must know your specific clay body and firing range and have work that will fit in my kiln. Will fire up to cone 6 and charge by the cubic inch. Email for firing rates and details. I will come to your home or place of business with all the clay and supplies needed for a fun clay project, team building exercise or for on-going private lessons. Call me to discuss project ideas and set a date.